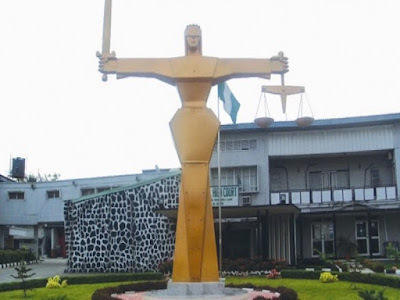 According to report, a 32-year-old Nigerian woman said to be a businesswoman, identified as Adenike Bolarinwa, has urged an Agege Customary Court, in Lagos, to dissolve her eight-year-old loveless marriage to her husband citing sexual harassment and constant battering. “My husband often makes uncomplimentary utterances about me while forcefully having s*x with me; he calls me a harlot,” she added. While asking the court to grant the custody of their children to her. According to the News Agency of Nigeria (NAN) , the woman was fighting back tears in his passionate plea to the court to dissolve the marriage. “I want to live comfortably and in peace.” She said. “I still love her; I do not want the marriage dissolved. “l promise to resolve whatever disagreement and conflicts we are facing.” He further told the court. 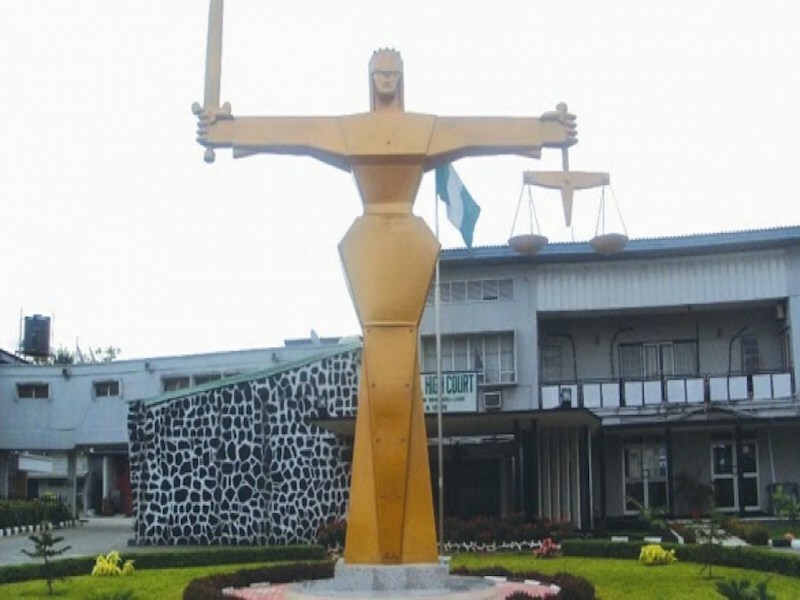 While the court’s President, Mrs Ibironke Elabor, who advised the estranged couple to keep the peace, adjourned the case until 1st of March 2017 for the Alternative Dispute Resolution (ADR) to take over the case.